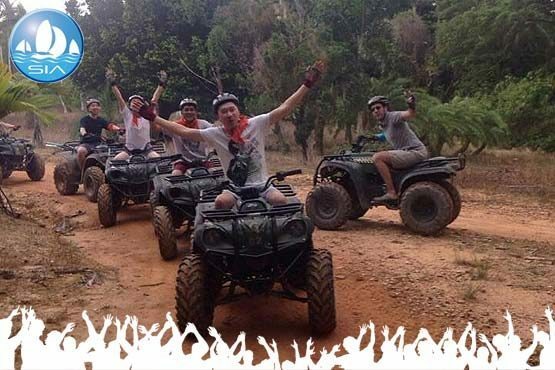 Your team are sure to love the fun and excitement of speeding around a dirt track on All Terrain Vehicles, or Quad Bikes as they are sometimes called. Prepare them to get dirty and energized as they fly through muddy puddles, skid around steep banks and jump their ATV’s over bumps, humps and hills. You can either select to race against the clock as one team or arrange to race individually against other members to see who is the fastest! 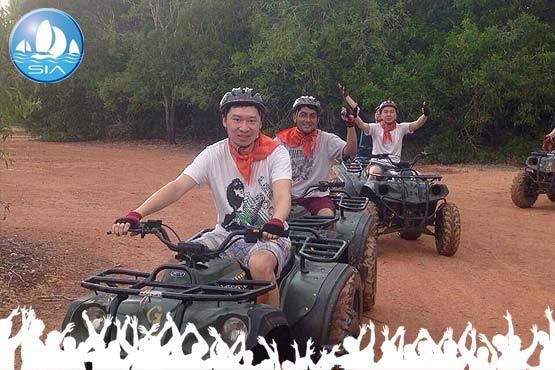 The ATV activity includes all safety equipment and a safety briefing.